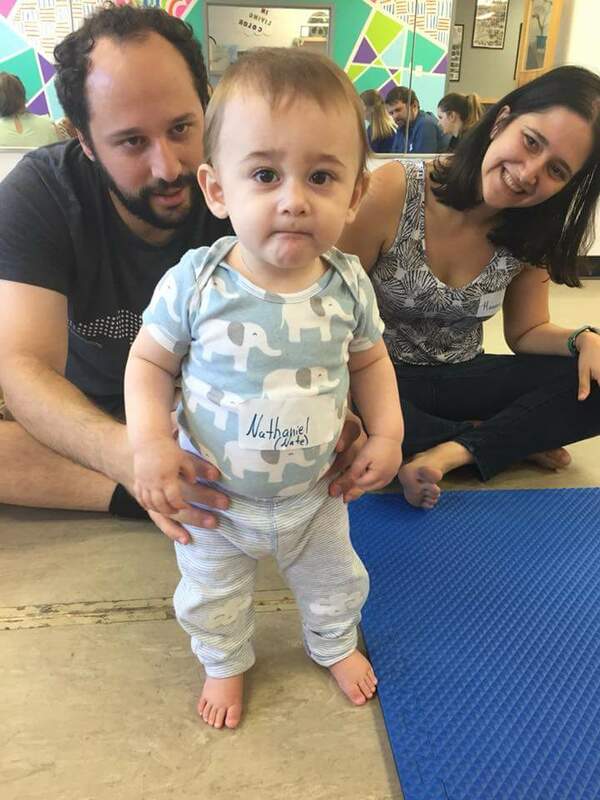 Thanks to all who came out for our MINI MOVERS baby classes this weekend on Friday and Sunday in Morrisville, NC. We loved seeing some familiar faces as well as meeting lots of new ones. The babies in both classes were amazing this weekend! We focused on playing on their backs, playing on their sides, and helping them roll. Of course we also talked about the dreaded tummy time! I am pleased to say that everyone had a chance to play on their tummy happily, even if it was just for a little bit! It was really fun to see the new tricks that our friends who attended last month had learned. We had such a great time teaching the class, that we completely forgot to take pictures to post. Baby brain must be contagious! We look forward to seeing everyone next month!